Einmal Student der Stanford-Universität sein?!? Kein Problem: Die renommierte Hochschule bietet auf ihrer Webseite das Seminar „Digital Photography“ kostenlos an. Neben einem kurzen Einblick in die Geschichte der Fotografie, wird vor allem Hintergrundwissen zu den technischen Grundlagen vermittelt – vom Aufbau der digitalen Spiegelreflexkamera und Farbtheorie bis hin zu Belichtung und Tiefenschärfe. 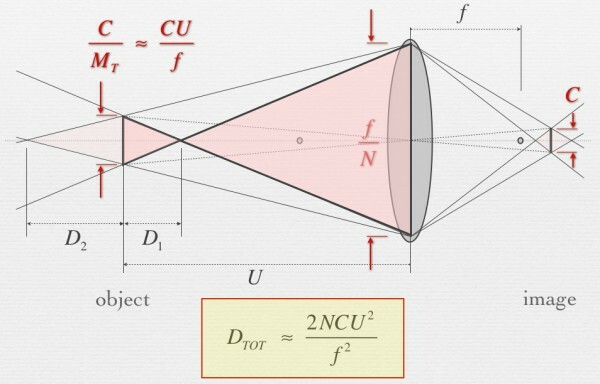 An introduction to the scientific, artistic, and computing aspects of digital photography – how digital cameras work, how to take good pictures using them, and how to manipulate these pictures afterwards. Topics include lenses and optics, light and sensors, optical effects in nature, perspective and depth of field, sampling and noise, the camera as a computing platform, image processing and editing, history of photography, and computational photography. We’ll also survey the history of photography and look at the work of famous photographers.